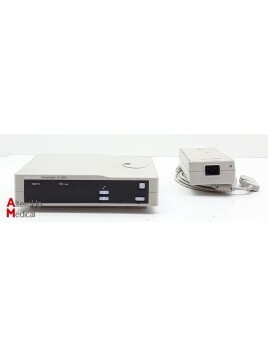 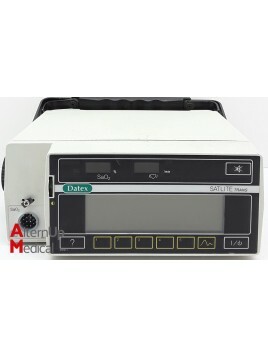 Used Datex Satlite Trans Oximeter. 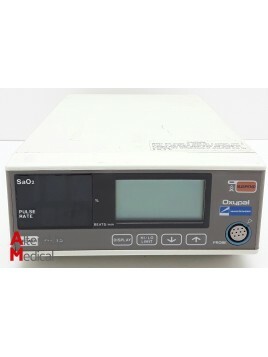 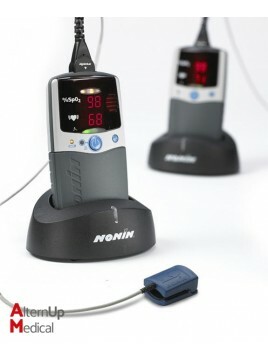 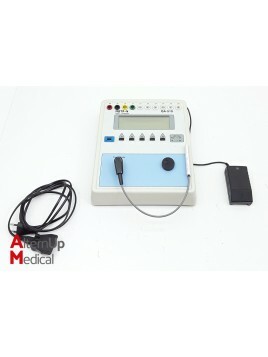 Used oximeter. 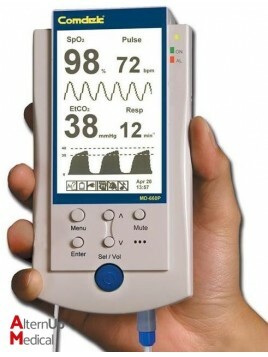 Supplied with finger sensor. 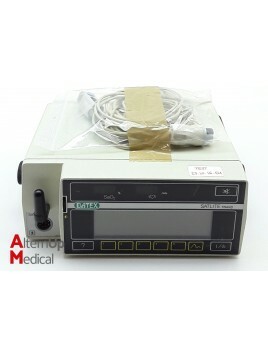 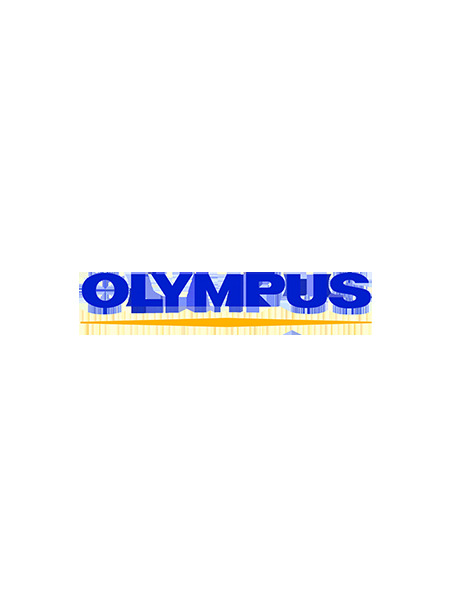 Used Nihon Kohden Oxypal OLV-1100K Oximeter. 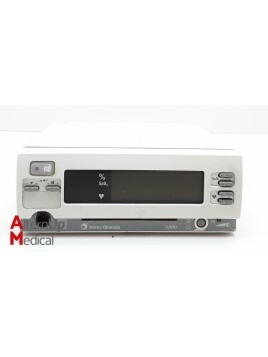 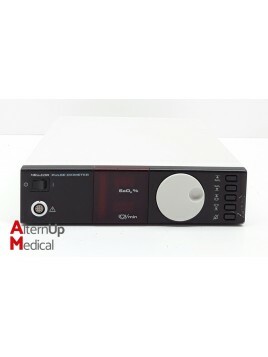 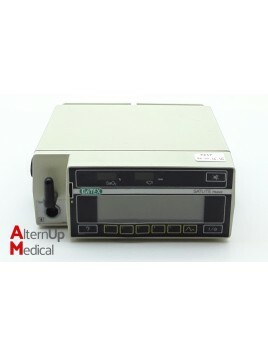 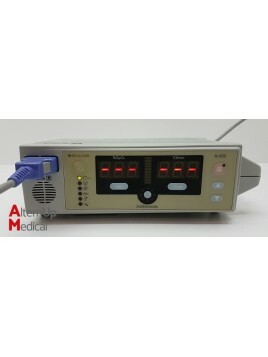 Used Nellcor N-200 Oxymeter The N-200 monitors SpO2 and pulse rate continuously and noninvasively, with measurements updated at each pulse beat. 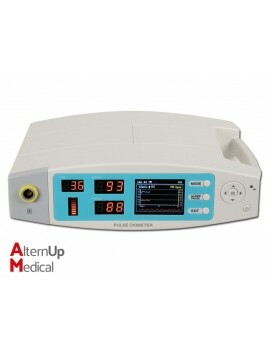 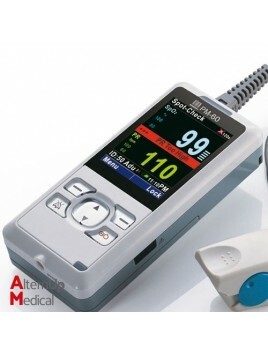 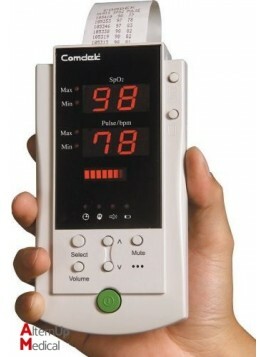 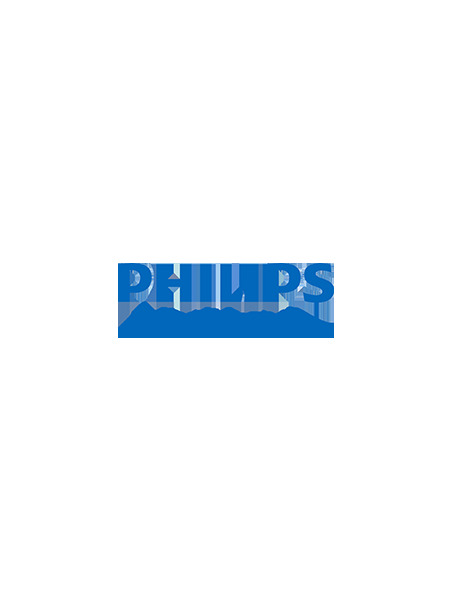 Pulse oximeter supplied with Nellcor SPO2 sensor.